DentistryA confident smile! At Jurupa Springs Family Dentistry, we provide all of our patients with the best in restorative and cosmetic procedures. Our Cosmetic dental procedures can help give you the smile that you’ve always wanted. To Schedule a FREE Dental Consultation, call our office at 800-881-0393. Your FamilyOur philosophy of dental care is to provide our patients with exceptional hygiene care to prevent dental conditions and maintain the health of your smile for a lifetime. For a FREE Consultation, call 800-881-0393!! 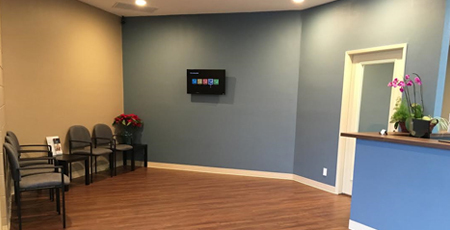 Painless DentistryJurupa Springs Family Dentistry, we specialize in providing exceptional cosmetic and restorative dentistry to the residents of Riverside. For a FREE Consultation, call our office at 800-881-0393! We’ve served the residents of Inland Empire for over 10 years. Our team of dental health professionals are committed to providing our patients with high-quality comprehensive dental care. 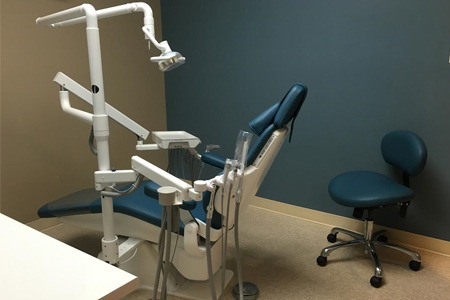 Whether it’s dental hygiene, cosmetic dental procedures, or oral surgical care, our office can provide you with all of your dental health needs. We strive to build relationships with you and your family based on trust and exceptional care. At Jurupa Springs Family Dentistry, we truly care about you, your health, and your smile. To schedule a Free Dental Health Consultation, Call 800-881-0393 Today! For over 10 years, Dr. Sam Zaker has served the residents of Los Angeles and Inland Empire with the best in Restorative and Cosmetic Dentistry. Dr. Zaker has extensive knowledge in Painless Dentistry that can make your visit to the dentist as safe and painless as possible. If you’re looking for a great local Dentist, then look no further. Give our office a call for a FREE Dental Consultation. Jurupa Springs Family Dentistry is a state-of-the-art dental practice in Jurupa Valley, California. 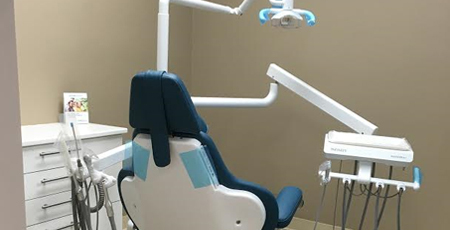 We are dedicated to utilizing innovative and proven techniques and technologies to provide the unsurpassed dental care for you and your family. 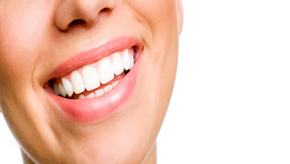 Our exceptional service and dental care result in beautiful, long-lasting smiles. 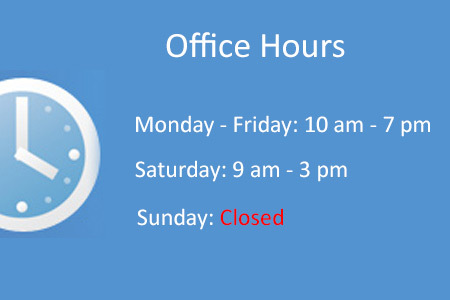 We reserve Special Times during each week for emergency and new patient consultations. To Schedule your Free Dental Health Consultation Online. Our professionals can provide you with the smile that you’ve always wanted. Whether it’s teeth whitening, crowns or dental implants, our doctors can help restore and maintain a beautiful, confident smile. If you’re looking for dental implants in Riverside, give our office a call.